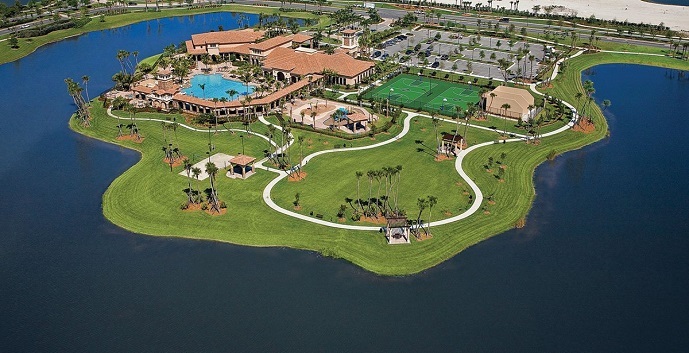 Lennar’s newest home community in western Broward county, The Estuary at Heron Bay, is located in the heart of Coral Springs and is sure to meet the needs and expectations of anyone looking for a high quality community with all of the amenities possible. The Estuary at Heron Bay will feature single family home floor plans ranging from 3 to 5 bedrooms and square feet from 2250 to 4000. 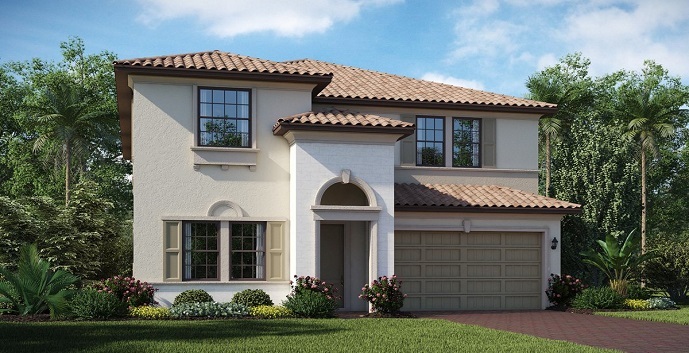 Home plans feature both 1 and 2 story models with both 2 and 3 car garage options. 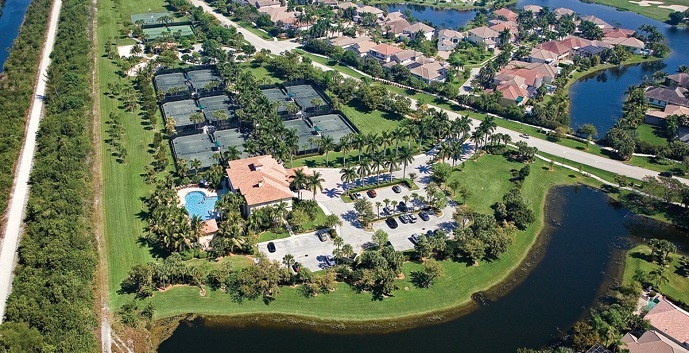 The community sits along an 18 hole championship golf course and offers two resort style recreational clubhouse facilities with heated swimming pools, tennis courts, fitness center and spa as well as playgrounds and children’s splash pad. 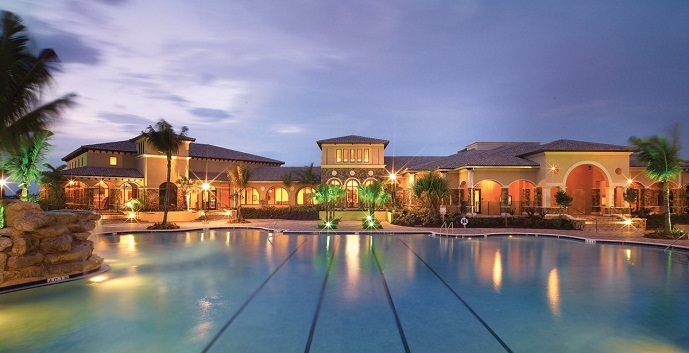 The Coral Springs location also offers the best in education with A-rated public schools, shopping and restaurants. 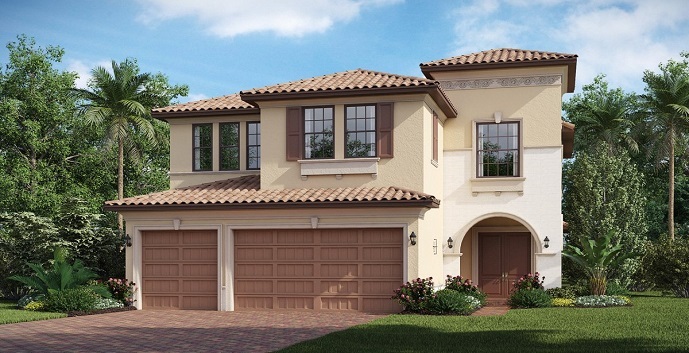 Estuary at Heron Bay offers 4 single family home models to chose from. 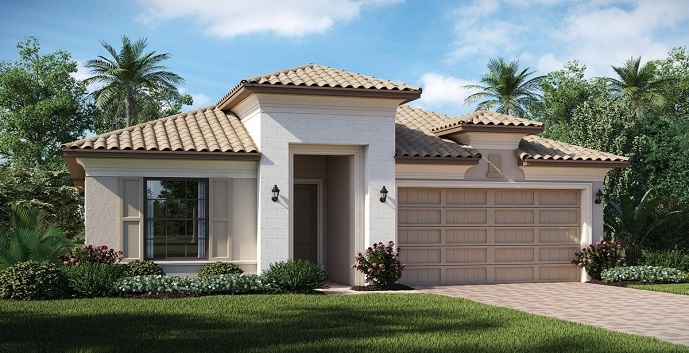 Heron - 1 story homes with 3 bedrooms, 2 and 1/2 bathrooms, great room, den, lanai and 2 car garage. 2,254 square feet. Priced from $544,900. 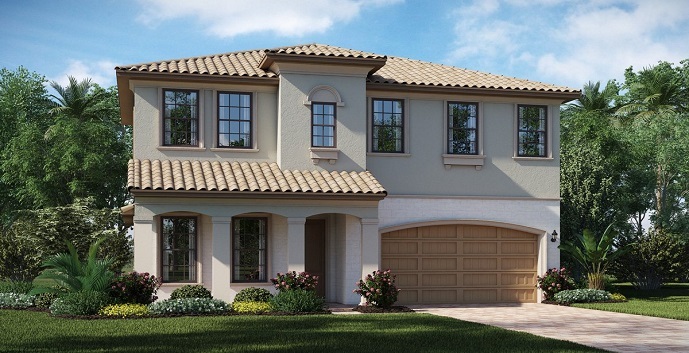 Osprey - 2 story homes with 4 bedrooms, 3 and 1/2 bathrooms, great room, breakfast nook, den, loft, lanai and 2 car garage. 2,987 square feet. Priced from $600,900. Pelican - 2 story homes with 4 bedrooms, 3 and 1/2 bathrooms, great room, dining room, den, owner's suite with sitting area, loft, lanai and 2 car garage. 3,590 square feet. Priced from $640,990. Tern - 2 story homes with 5 bedrooms, 4 bathrooms, family room, breakfast nook, living room, dining room, den/5th bedroom, 2nd floor game room, lanai and 3 car garage. 4,000 square feet. Priced from $661,990.